Researches project that 49 trillion pages will be printed globally in 2020, predominantly within large organizations. 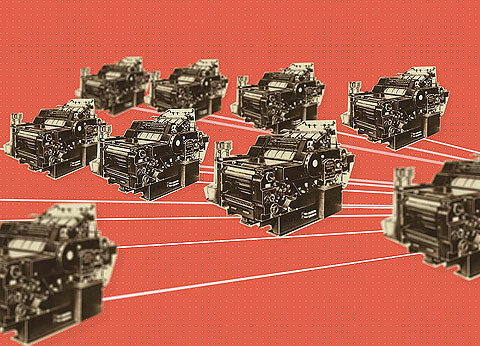 Today, an average person prints 50 pages per week. Printing has its negative side effects. 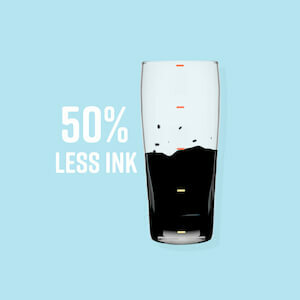 The first being price: black printer ink in toners costs € 2000 per liter. The second effect is environmental impact: it takes 450 years for most parts of the cartridge to decompose, and the ink itself is highly toxic. 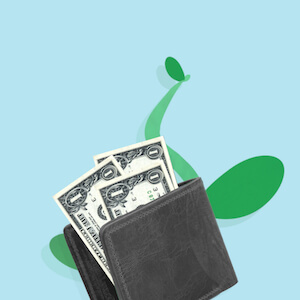 Saving printer ink is a great opportunity for your organization to reduce costs and do better for the environment. Ecofont does just that, without any concessions to your office routines. It’s easier than sending an email. Ecofont provides a single software solution that significantly reduces your printer ink and toner to save cost and eliminate waste. 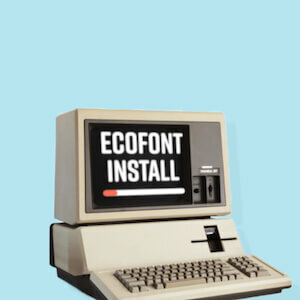 Ecofont integrates seamlessly with any existing printer. The implementation process is comparable to distributing a new printer driver. End-users won’t notice the difference and can start reducing ink use instantly. Ecofont’s Enterprise Solution is specifically designed for large organizations with significant print volumes. The software comes with a fixed set of compatible fonts and your own (customized) fonts can be added to the software on request. Real-time reporting will provide you with usage and savings statistics. Our subscription-based model gives access to updates, newly added fonts and online support.